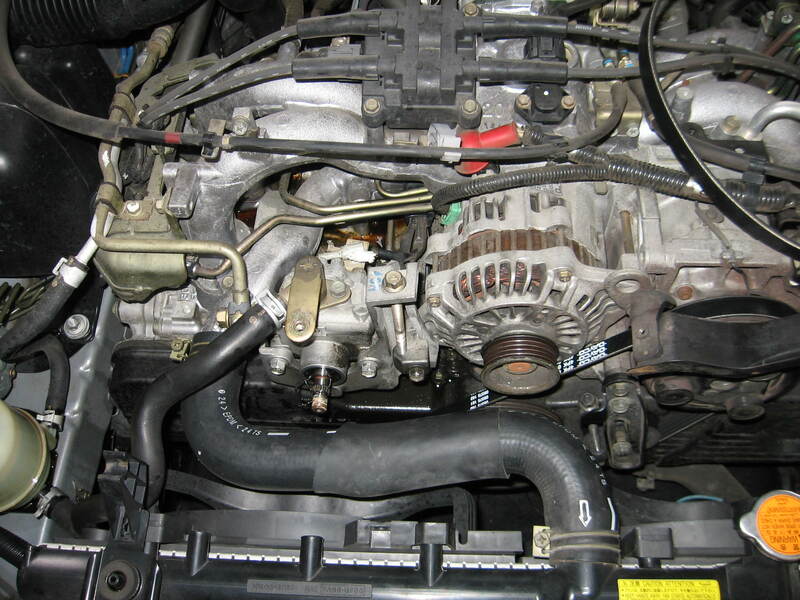 Subaru Impreza is not immune to a common issue, worn drive belts for the Power Steering Pump. It is advisable to check the condition of all drive belts on regular intervals, Ultimate Power Steering recommend’s that the system is inspected by your mechanic at each service. If the Power Steering Pump drive belt condition is not checked it could break and you will have complete loss of Power Steering. 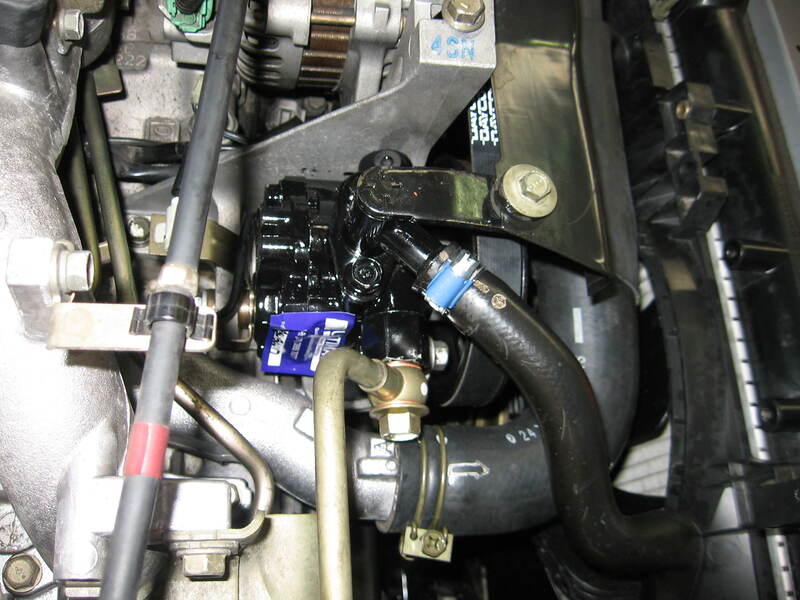 We have found that if the belts are worn it can cause more damage to the Power Steering Pump. 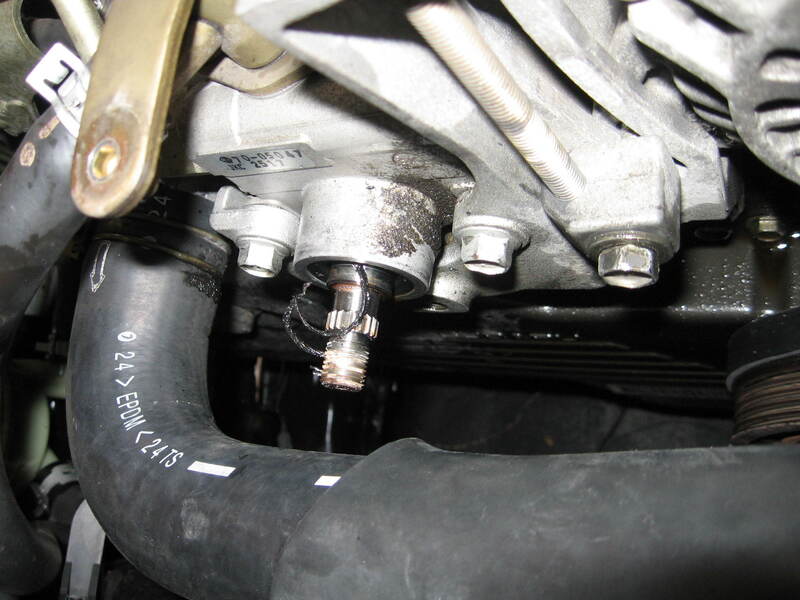 This series of photos below shows the damage that a worn drive belt has inflicted on a Subaru Impreza Power Steering Pump. 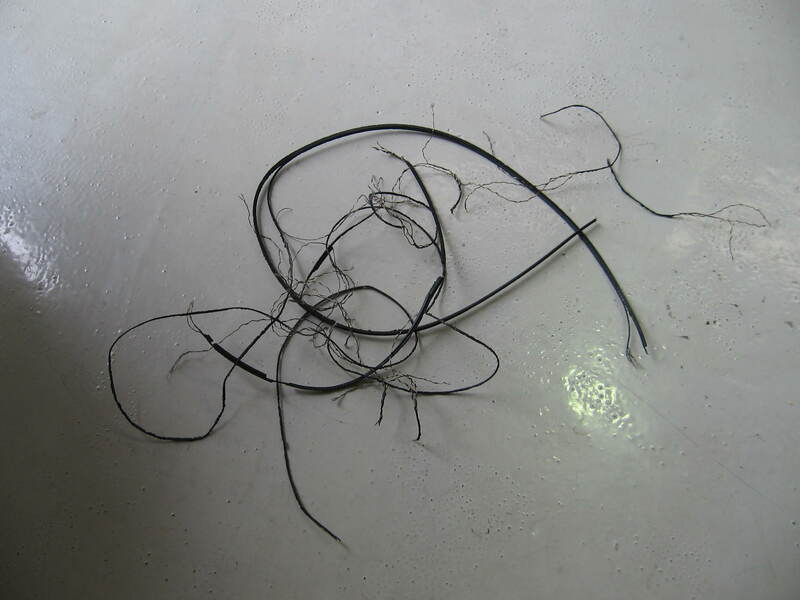 The Photo above is all that we could find of the original damaged Drive Belt. The Photo above shows when the belt finally jumped off the pulley it has rotated around the pump shaft behind the pulley and the belt has become wedged into the front shaft seal. This has damaged the seal and caused the pump to leak all of the fluid and the pump was damaged. We had to remanufacture the pump and then re-install the pump to the vehicle with new drive belts to rectify the problem. 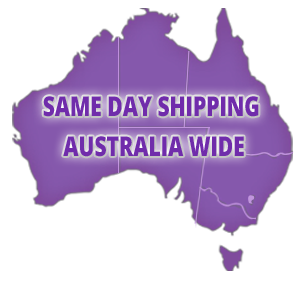 Note – We fitted a new Hose Clamp to Pump supply Hose to reduce air in system. This issue could have been avoided if the drive belts were inspected more frequently. To keep this and other steering issues under control the Power Steering system needs to be checked on regular intervals, Ultimate Power Steering recommend’s that the system is inspected by your mechanic at each service. We also recommend that the Power Steering Fluid be replaced at least every 40,000Kms or 2 Years this will ensure that the system functions correctly for as long as possible this can save you money.